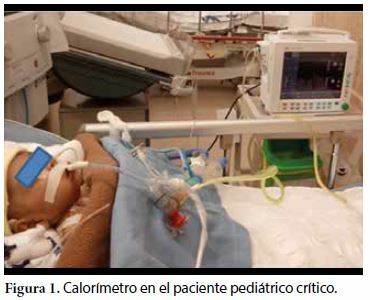 The nutritional support of the critical pediatric patient directly influences their morbimotality. Various conditions make the child particularly vulnerable to malnutrition when he has serious illnesses. The metabolic response to stress is mainly protein hypercatabolism that causes a negative nitrogen balance. It is important to adopt strategies to provide adequate and timely nutrition, making a good nutritional assessment, calculating the expenditure of energy requirements, prioritizing the contribution of proteins as the most relevant macronutrient, initiating early nutritional support, through the correct route and performing the monitoring and timely follow-up. In conclusion, nutritional support should be an important part of the therapeutic strategy in every critical child.